why stock is falling down so much? any concerns? 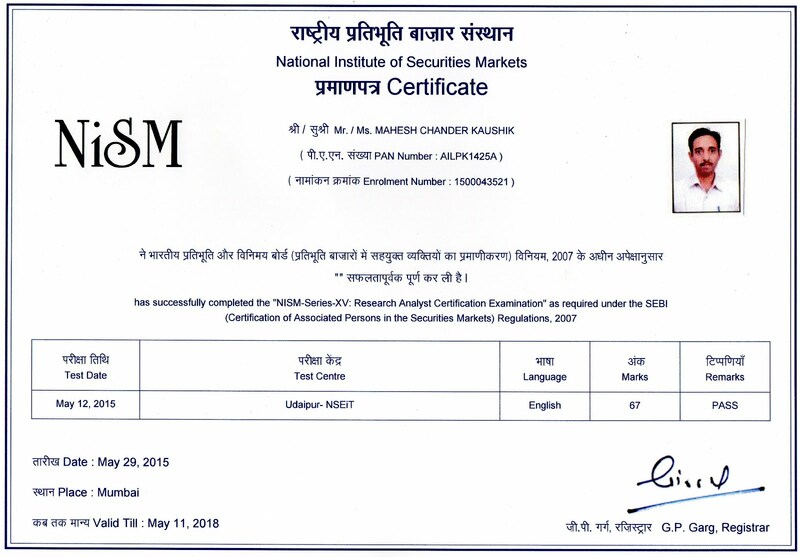 All Recommendations on this blog are based on fundamentals and for a minimum holding period of 1-2 years so no any comments in this temporary trading downfall and my wife also buy 100 stock of this company @29, our total investment is 2900 in this particular stock and we do not feel worry and do not track price of this stock till AUG 2015 and do not sell it in loss we sell it after 1 year if we get minimum 15 % profit otherwise hold this stock for unlimited time and enjoy dividends. This is the reason that why i choose dividend paying stocks, Read my book for more details if you do not read already. good sir main bhi ye share lena chahta hoon 13 ke level par 2 years ke liye. Can i buy this share today with price tag of around 22Rs? I some how missed this share last year, but is there still potential left in it? I want to invest in this share. I want to enter at 22Rs, is this right price? I missed it last year. Is there still potential left in this stock. At what price level it is best to buy SRS in coming time period? IS country club still the best option to buy? 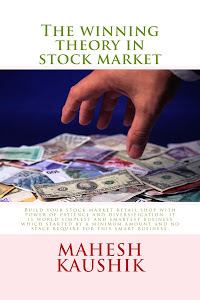 I want to Start investing SIP ways as suggested by you in penny stocks as well as fundamentally strong stock.? Can you pls guide me on it.